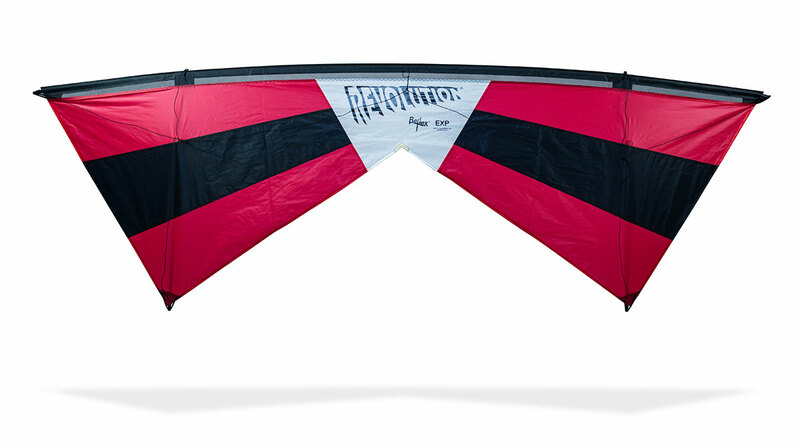 The EXP Rev comes complete and ready to fly with Kite, Handles, 90 lb x 65 ft Line set, DVD, and instructions. 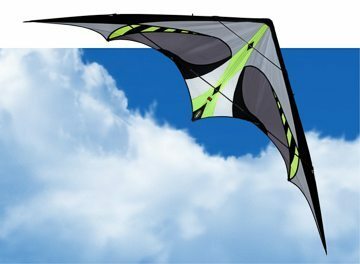 No previous experience needed for the Rev EXP. 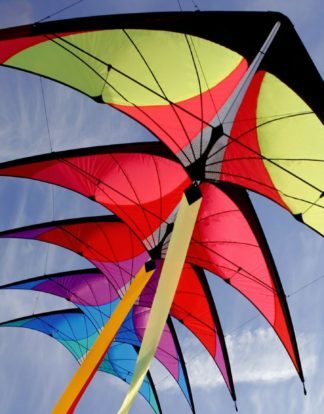 It’s easier to fly than you could imagine. 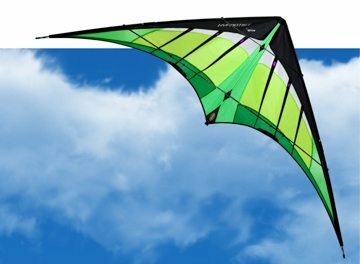 This 4 line kite and incredibly durable EXP is great fun for new flyers. All kites are packaged with a Training DVD showing set-up, techniques and advanced moves. 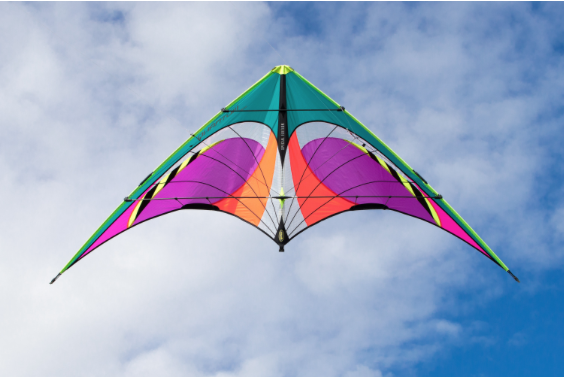 Forward, reverse, hover, and much more is possible. 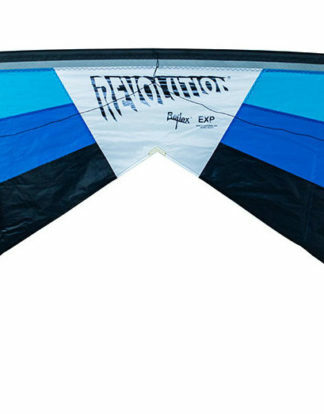 The EXP comes with Revolution Reflex technology and the package is complete and ready to fly with Kite, Handles, 90 lb x 65 ft Line set, DVD, and a manual.